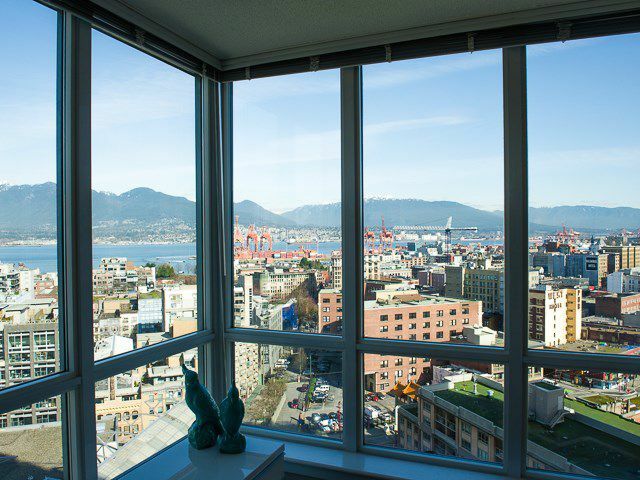 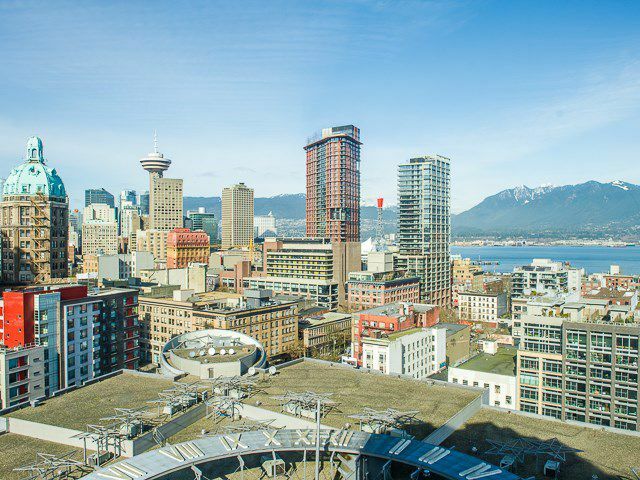 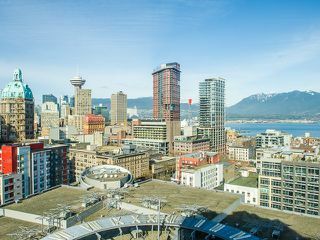 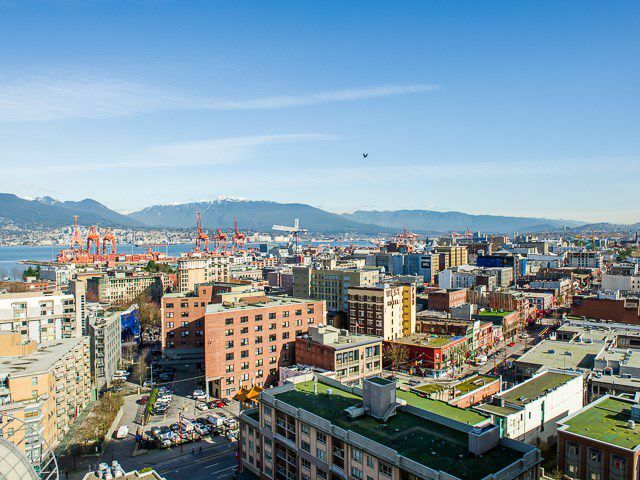 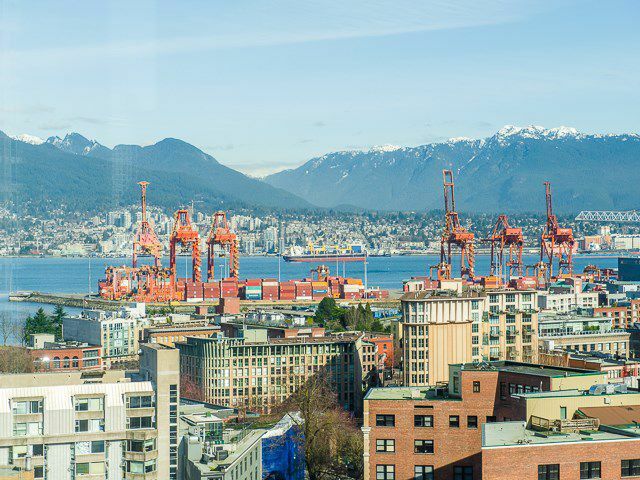 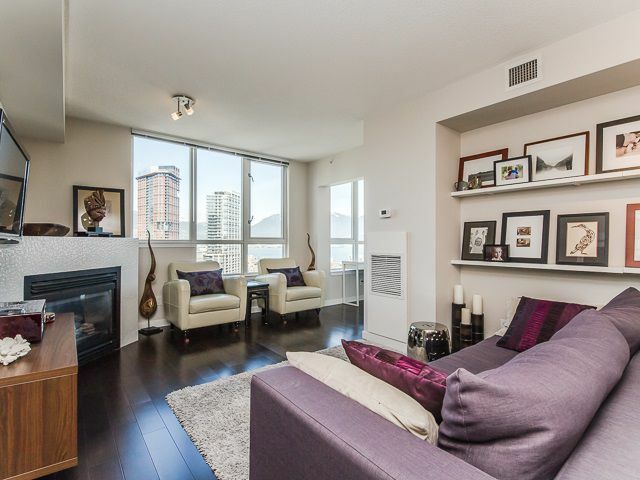 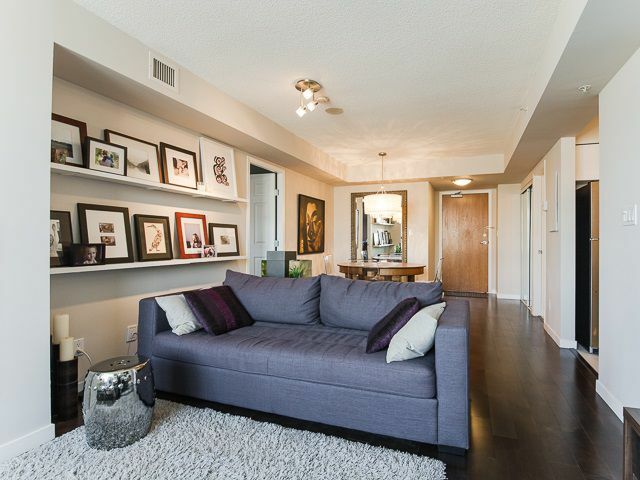 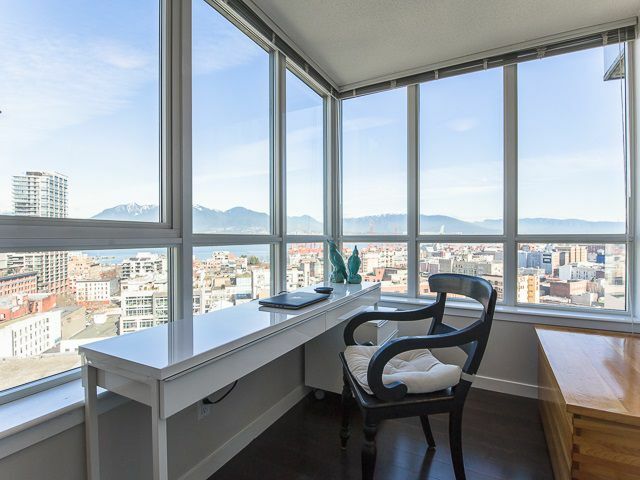 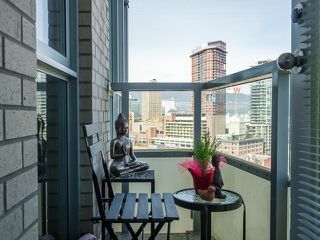 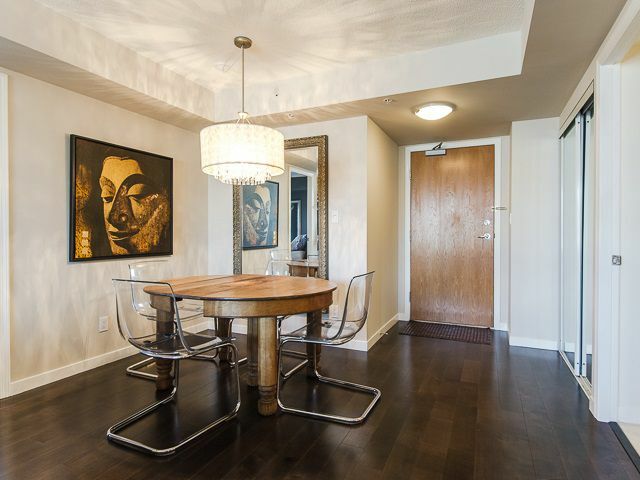 Stunning Mountain, Water & City views in this 2 bdrm & den, 2 bathroom fully renovated NW corner suite at Europa. 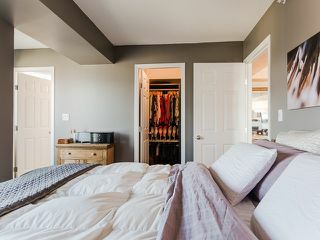 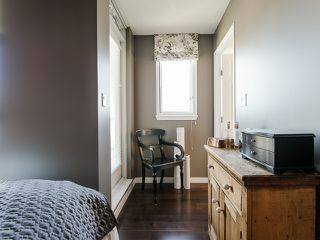 The suite was fully renovated w/hardwood floors, granite countertops, kitchen cupboards & backsplash, new bathrooms w/ custom vanities, modern fireplace surround, & contemporary lighting fixtures. 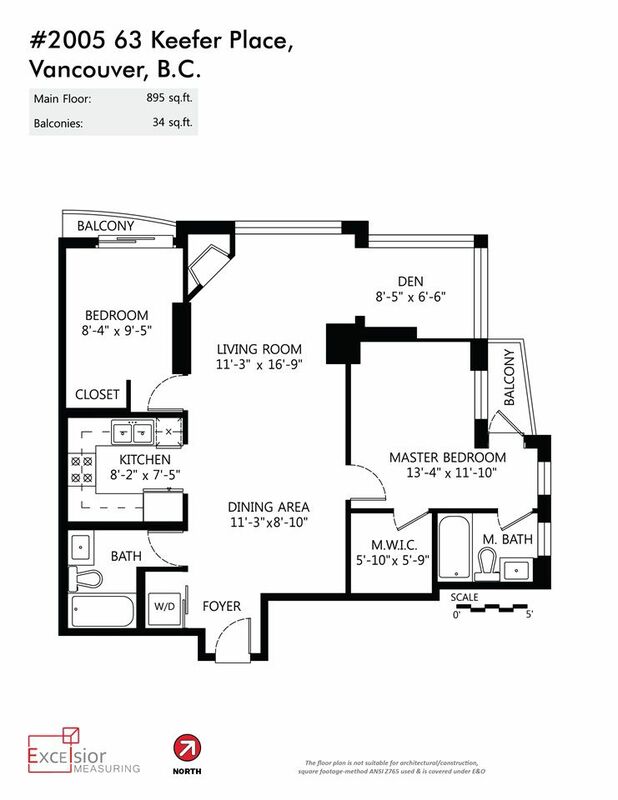 Functional floor plan w/separated bdrms, good size living/dining space, well laid out den &AC! 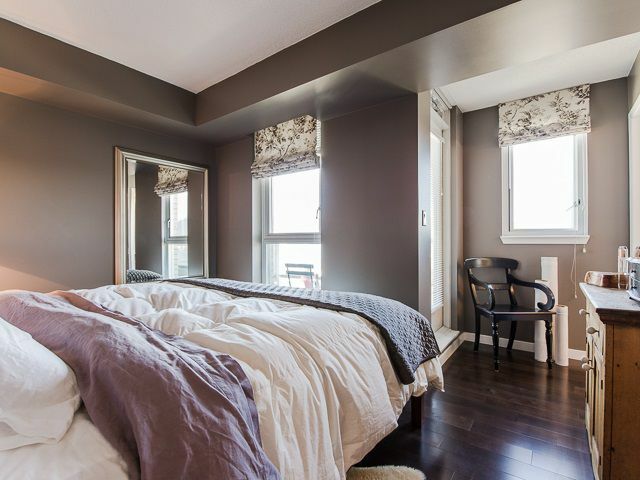 This bright home gives you an ample amount of natural light and a view that you can stare at for hours. 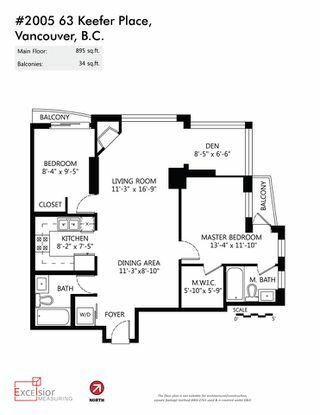 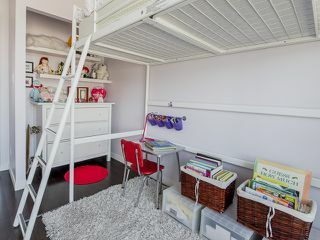 Suite comes w/1 parking & storage. 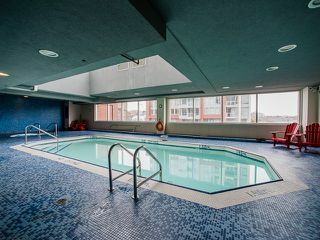 Building has spa like amenities, pool, gym, sauna, party room, outdoor garden/play area &concierge. 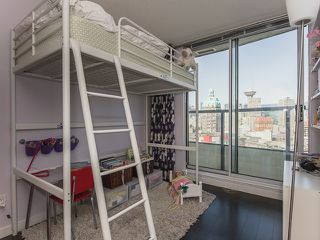 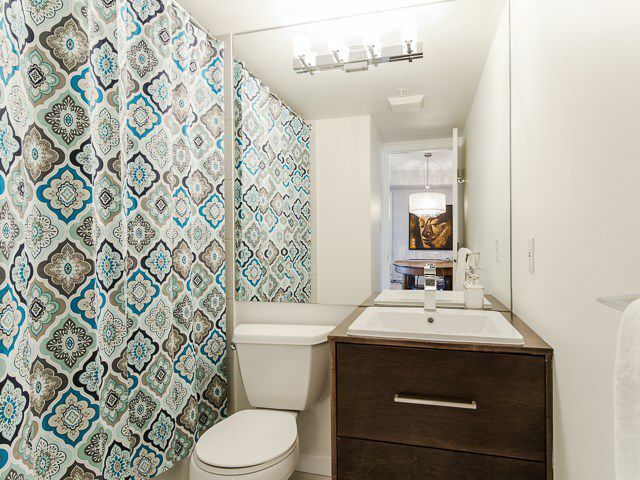 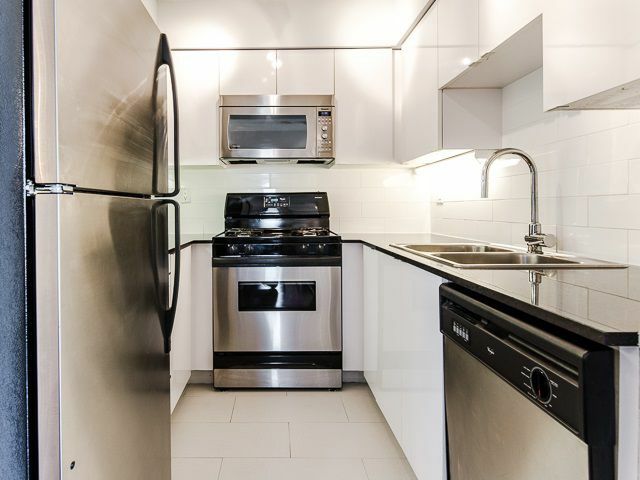 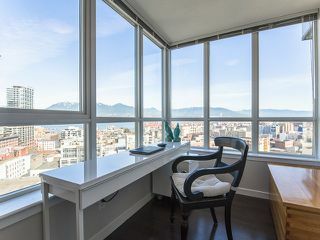 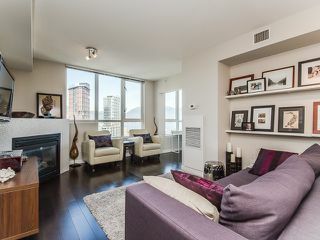 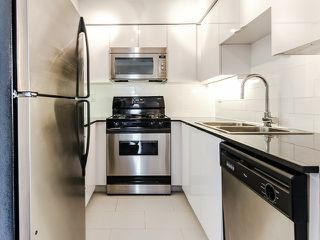 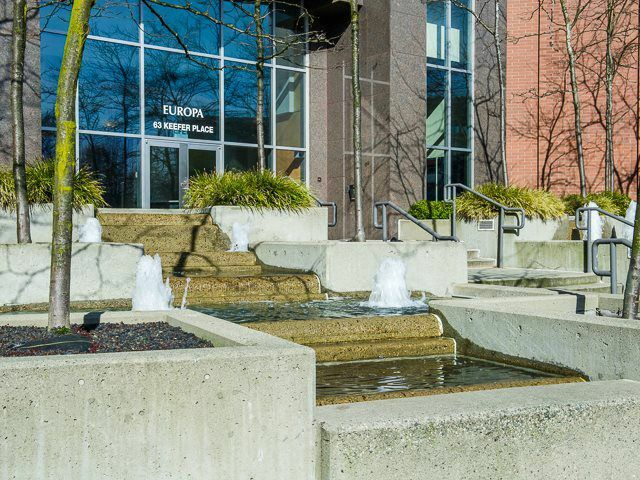 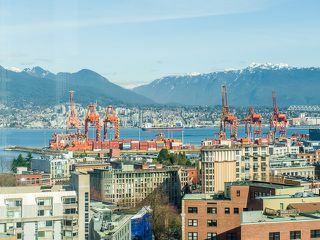 Terrific location, walk to Starbucks, Costco, skytrain, &all the trendy restaurants in Yaletown, Crosstown & Gastown.